Adaptation Music welcomes Czech producer Introspect Deep to the label for the first time with ‘Innerself EP’, a two track affair comprising a deep and techy late night groove alongside a jackin dancefloor gem. The first track ‘Your Faith Is Vain’ is a late night stomper, combining tech house and deep house elements with a heavy sub bass alongside deep chords and synth sounds as well as haunting vocals. The second track on the EP has graced the dancefloors of Prague for a while now. ‘Trippin Again’ is a full on slice of infectious jackin house which is guaranteed to be a crowd favourite. 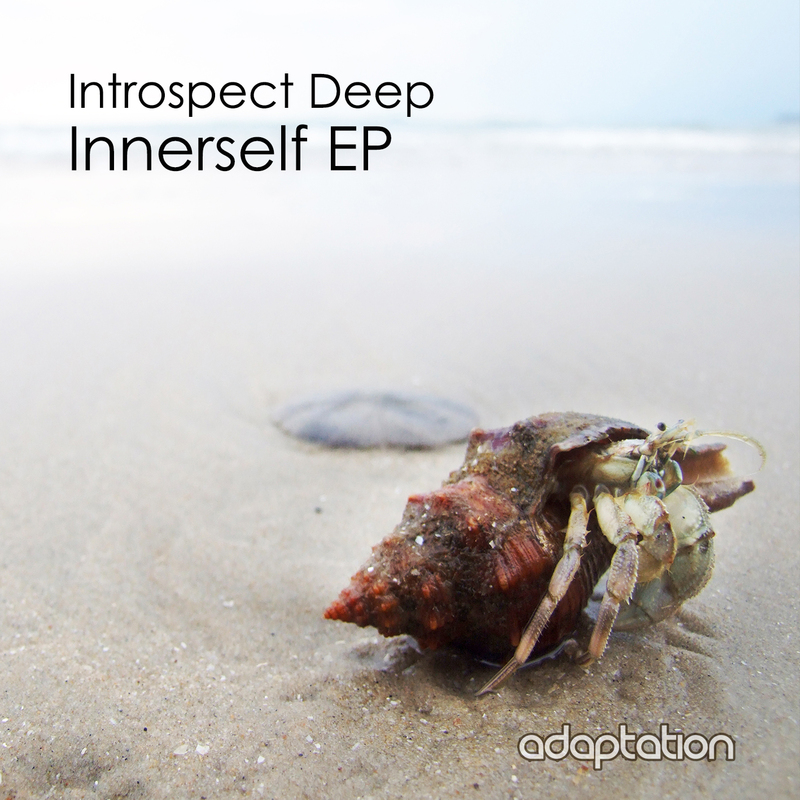 Prague based Introspect Deep is an extremely talented and consistent producer who is quickly making a name for himself internationally after establishing himself locally on the underground house and techno scene over the last decade on labels such as Nightphunk, Deep Wave, Solstice & Viva. Certainly a name to watch over the coming months with several more projects on the way.